No matter what your age there is something for everyone in and around this busy seaside holiday destinantion! You can walk along the promenade, visit the lovely sandy beach &seaquarium, play crazy golf or visit the local golf club, learn about local history at the museum, visit the Playhouse theatre or simply relax in one of the many beautiful local parks. 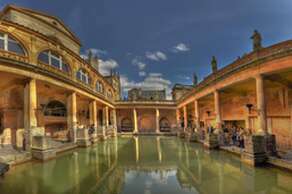 Take a tour of the world famous Roman baths, lying in the heart of the city, and built around 70 AD as a grand bathing and socialising complex, it is one of the best preserved Roman remains in the world. 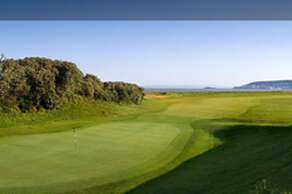 Wondering where your next golf break will be?Well, Weston-super-Mare Golf Club is an attractive links course in Weston Bay offering superb views across the Bristol Channel and Severn Estuary towards Cardiff. The course is an easy walk, with generous fairways and the wind often playing a decisive role in making a good score!In summer the greens are fast and true;the fairways tight and the rough punishing. Open all year round and only a 10 minute walk from Oakover. 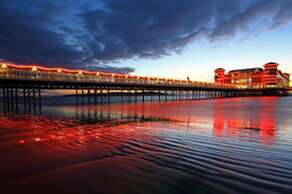 The Grand Pier offers world class rides within a world class venue!With attractions including a 250m Go-Kart circuit, 4D Cinema, Childrens Play Area, amusements and much more, there is something for everyone at the Grand Pier.The Grand Pier runs a good selection of Weston-super-Mare events & provides food & drink for all occasions and tastes. With over 10 different outlets serving freshly prepared snacks, meals.Please take a look at our 'local event's page for details of what's on. 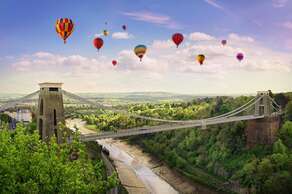 Visit the beautiful city of Bristol only 20 miles away.Experience the wonders of Brunel's SS Great Britain or the engineering genius of the Clifton Suspension Bridge, visit the Georgian House Museum, one of the most complete 18th century town houses surviving in the UK, or simply take a leisurely stroll around the independent boutiques of Clifton Village, or go on a shopping spree in Bristol Shopping Quarter. 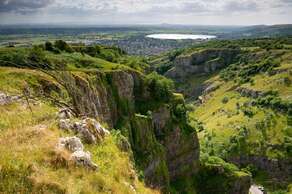 From vintage and retro to the latest in high-street trends, Bristol really is the shopping capital of the South West! 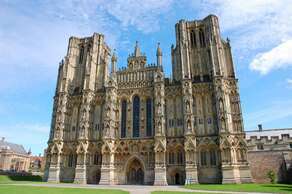 Located in the medieval City of Wells is the magnificent 13th Century Wells Cathedral. Wells is the smallest city in England with about 12,000 inhabitants and remains remarkably unspoilt with many other historic buildings including the moated Bishop's Palace, Vicars' Close, St Cuthbert's Church and a good local museum. The Wells Market Place, with lively markets twice a week, the narrow streets and an eclectic mix of building styles all reflect on the continuing development of the town throughout the ages. If you enjoy the Theatre then Weston Playhouse offers a fabulous selection of shows. From Ballet to Variety, Musicals, Comedy, Opera, Classical and Family are just some of the shows available throughout the year. Why not book a show and take advantage of the Pre-Theatre Menue at Bistrot Pierre on the Seafront with stunnng views out and across Weston Bay. 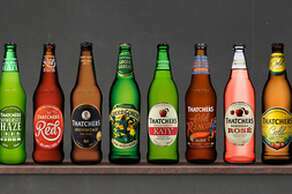 Thatchers Somerset Cider Tours (1-15 people) take place every Wednesday, Thursday, Friday and Saturday at 11am, meeting at The Railway Inn. The tour takes you to the orchards (weather permitting) and the mill, where you will be shown the whole process of the 100-year cider making process. At the end of the tour you will get a chance to sample some delicious Somerset ciders! 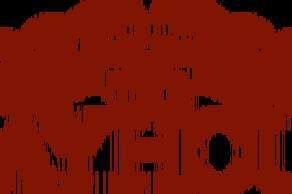 Tours must be booked in advance and last approximately 1 ½hours. Weekend stay - Guest House is clean and comfortable. Breakfast ample and freshly prepared. Spa bath in Room 2 is bliss!Unfortunately, the entrance to the car park is very narrow. Our car was scraped quite badly on leaving. There is a warning about this on the website, but it only appears when payment has been taken!Ideal place to stay for older people arriving by train, being close enough to the station. weekend away - What a fab 2night stay we had. Nothing was to much trouble for the owners. We had room 4 on the first floor. Beautiful room exceptionally clean. Lots of little extras. Cannot fault it at all. We took our bikes with us which quite happily Simon took care of for us when not using them. We will definitely recommend this fab B&B. Breakfast was super couldn't ask for better. We will definitely be back. Thank you for a great weekend.